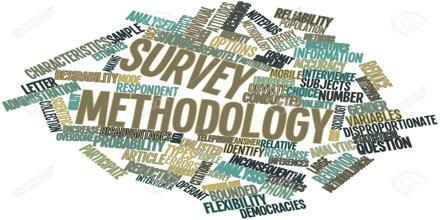 Survey Methodology is the study of survey methods and the sources of error in surveys. It includes instruments or procedures that ask one or more questions that may, or may not, be answered. Survey methodology is both a scientific field and a profession, meaning that some professionals in the field focus on survey errors empirically and others design surveys to reduce them. Every survey involves a number of decisions about its design and implementation, and each decision has the potential to affect the quality and validity of the results.